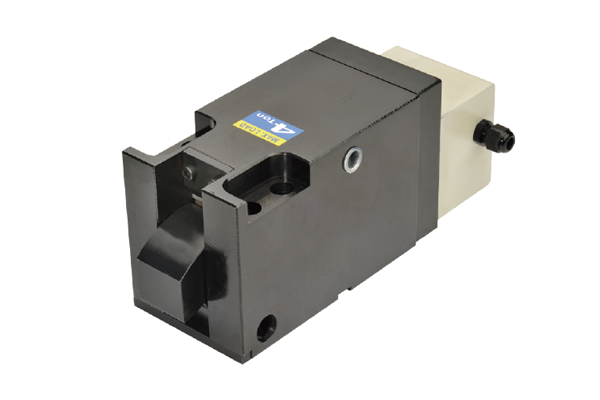 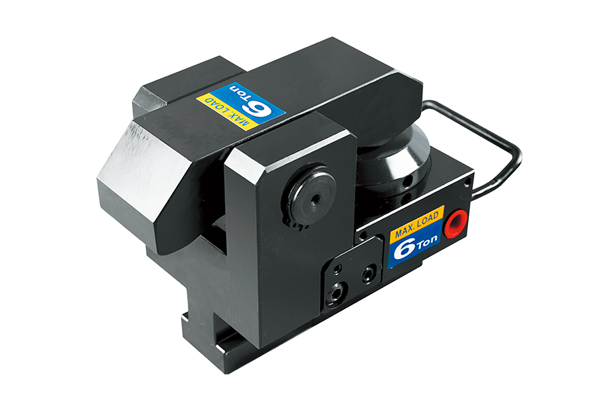 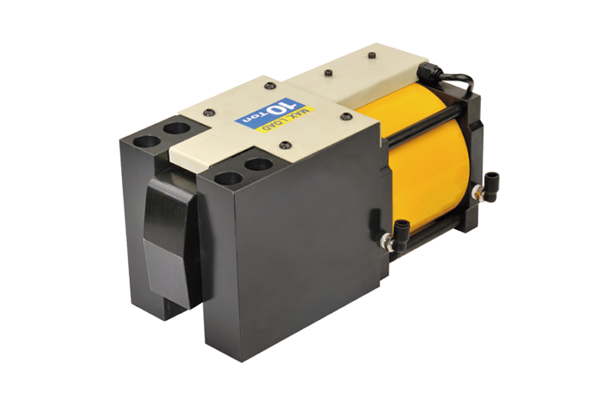 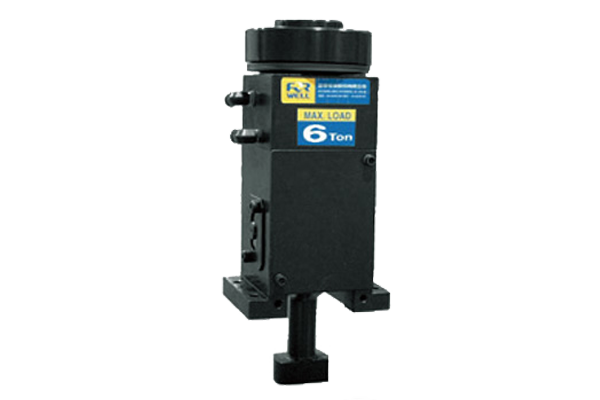 The Die / Mold Cart System uses pneumatic type pressure clamps to securely clamp the mold in place. 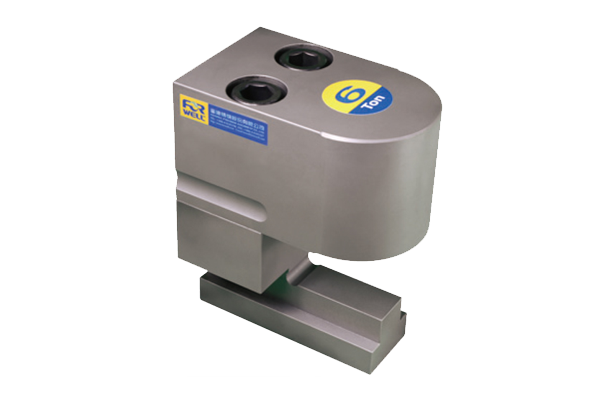 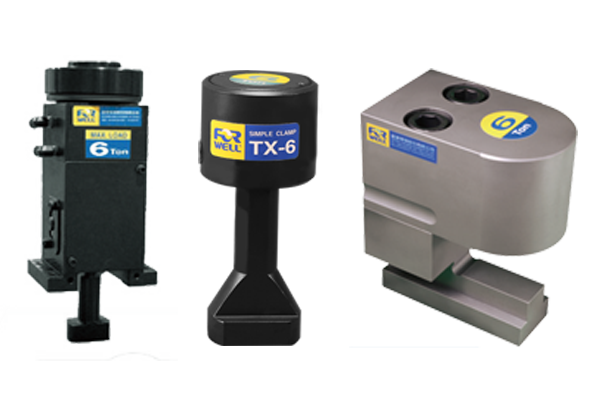 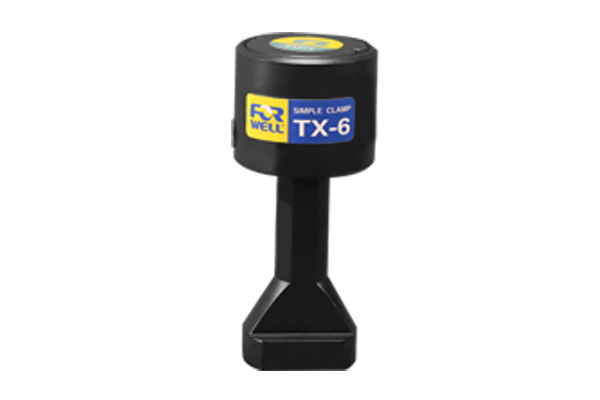 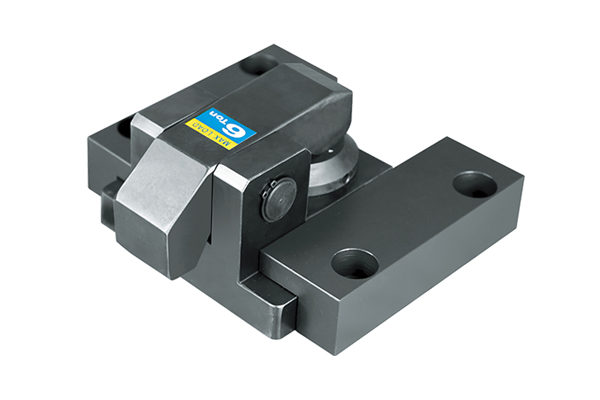 These Pressure Clamps are movable across the plate for suitable positioning and allow for repeatable, high pressure clamping with less distortion on equipment resulting in longer die and mold life. 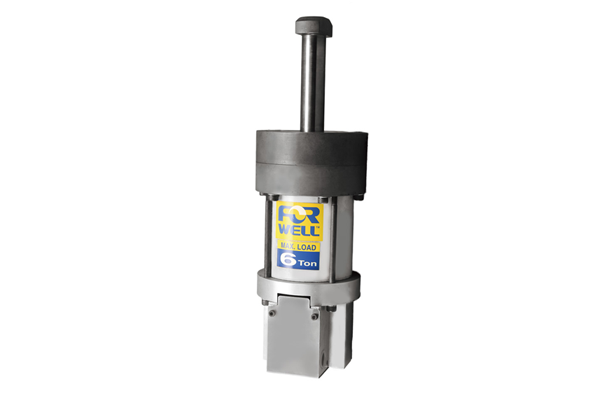 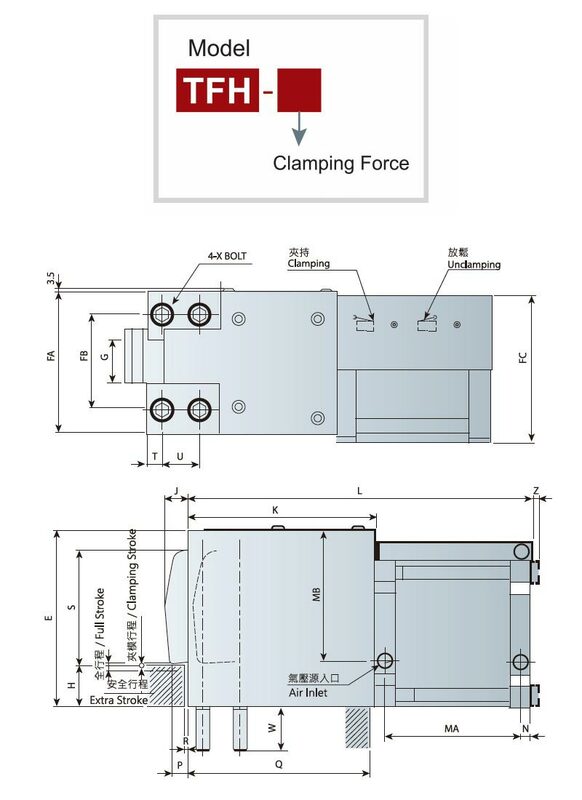 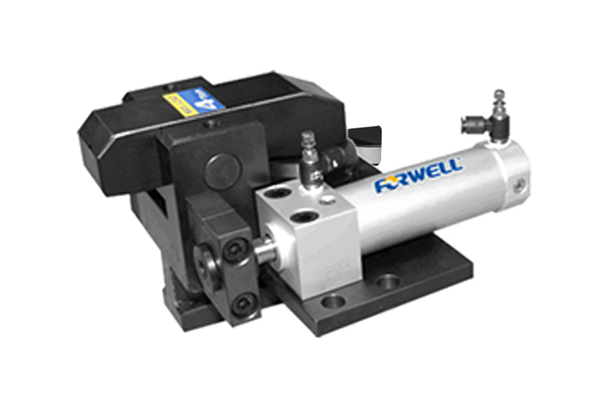 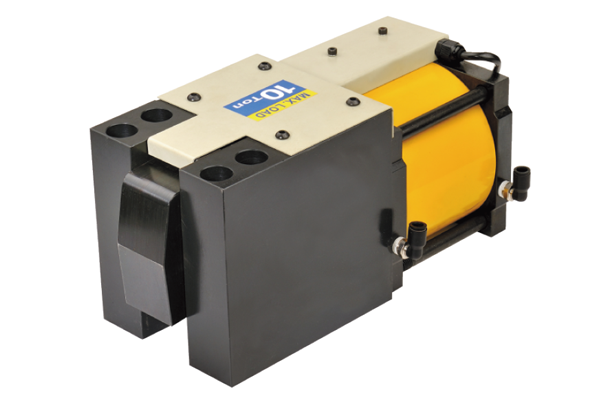 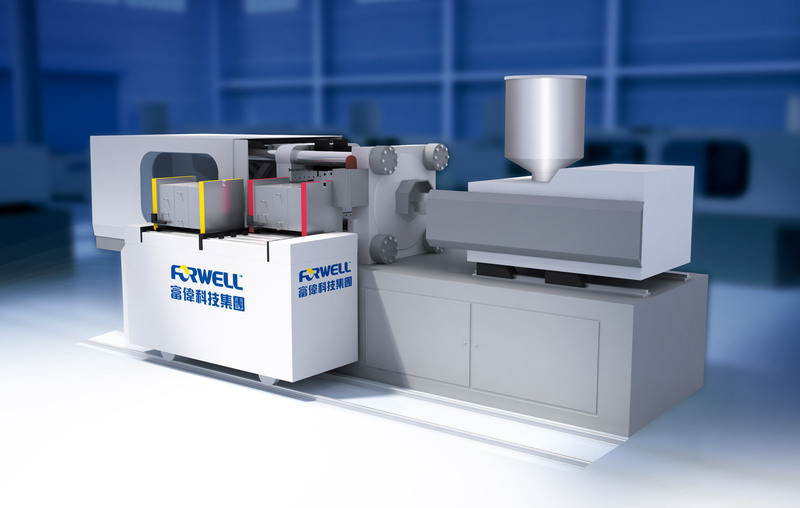 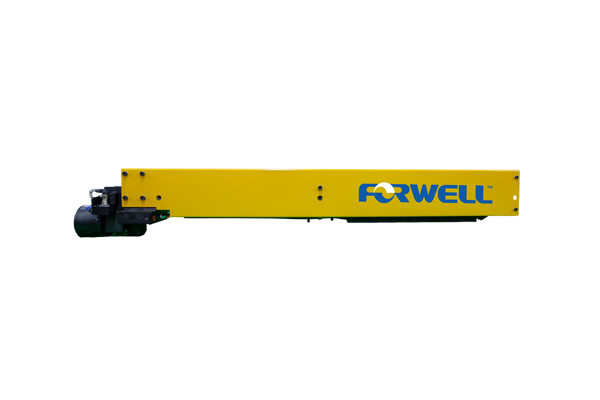 Forwell’s clamps can adapt to almost all configurations of dies and molds and are available in four different models depending on the clamping force required.